Datco Industries provide alternative materials to counter the rising prices of steel, brass and aluminium. 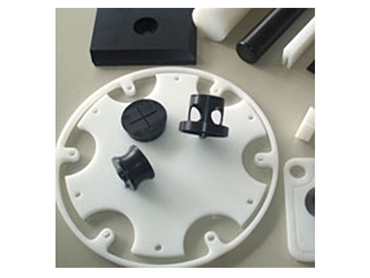 With over 40 years experience in engineering and plastic industries, Datco Industries have the experience, facilities and service to provide plastic solutions for an extensive range of applications. 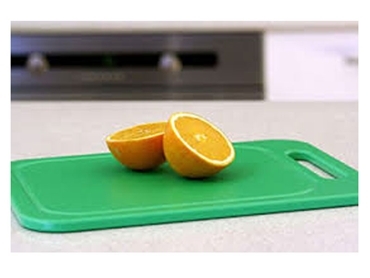 Datco Industries work with a range of plastic types and have the equipment to supply and manufacture products to specific requirements. 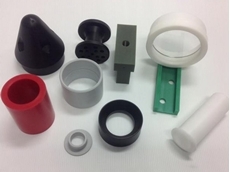 HDPE is predominantly available in black and white, however the Playtec series which is used for play and leisure equipment, is available in a variety of colours. 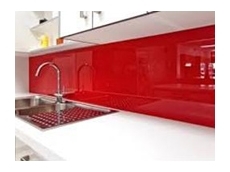 29/04/14 - Datco Industries is stocking PLEXIGLAS hi-gloss acrylic splashbacks, now available in a wide range of designer colours. 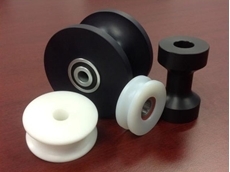 29/04/14 - Datco Industries can machine and supply sheaves and rollers in cast nylon and other engineering plastics at its in-house CNC machine shop. 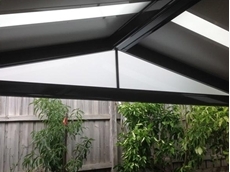 28/04/14 - Datco Industries offers infills for gable ends to dress up a patio or pergola. 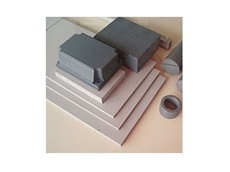 16/04/14 - Engineering plastics can replace several traditional materials such as bronze, stainless steel, ceramics and cast iron in various applications. 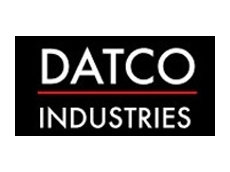 04/03/14 - Engineering plastics specialist, Datco Industries celebrated 10 years in business in February 2014.